Whether it’s our research in a national newspaper, writing on a partner site, industry announcements or winning an award, this is where you'll find out what Funding Options has been up to. Research by Funding Options, revealing an 11% rise in the time suppliers have to wait for payments compared to two years ago, has been published by City AM, The Daily Mail and This is Money. 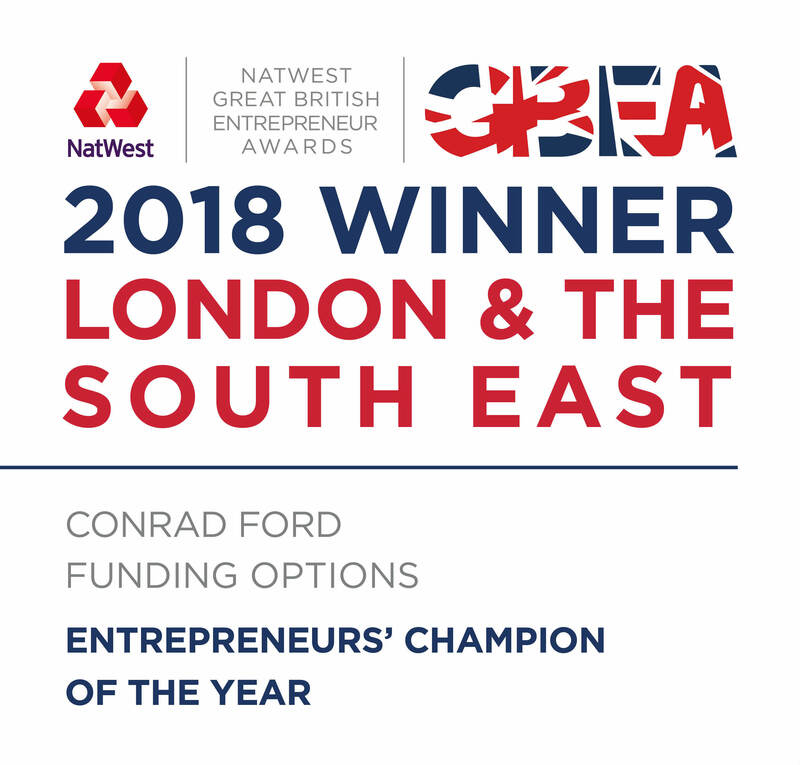 Conrad Ford, founder and CEO of Funding Options, was named ‘Entrepreneurs’ Champion of the Year’ at the NatWest Great British Entrepreneur Awards 2018. Ryan Edwards-Pritchard, Managing Director at Funding Options, shared his knowledge with business owners on how to raise investment as part of London & Partners' growth programme. For the first time, a Funding Options customer used Open Banking to successfully source a small business loan. 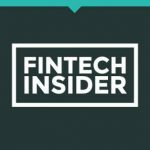 Funding Options has been named as one of 20 of the UK’s most promising Fintech companies, joining Tech Nation’s first Fintech programme this autumn. 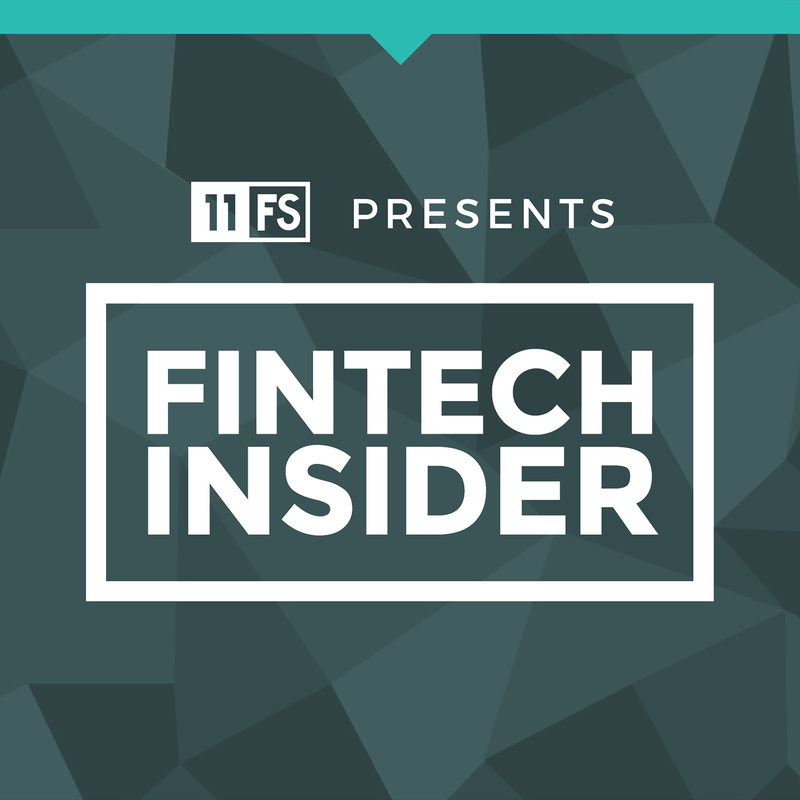 The cohort includes some of the UK’s most promising fintech startups and reflects major trends in the fast maturing fintech sector where the UK is an acknowledged global leader. 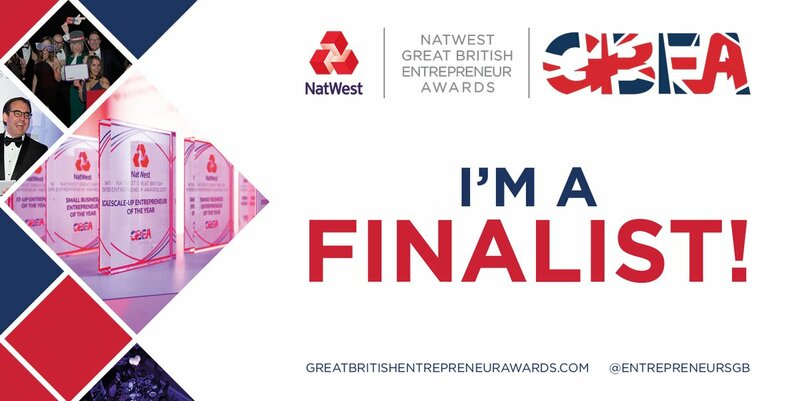 Conrad Ford, founder and CEO of Funding Options, has been shortlisted at this year’s NatWest Great British Entrepreneur Awards in the category of Entrepreneur’s Champion of the Year. Louise Tickle of The Guardian looks at where the business banking sector is heading, with comment from Funding Options CEO Conrad Ford. Our Managing Director, Ryan Edwards-Pritchard, spoke to Innovate Finance about scaling up, keeping employees happy, Ironman training, and giving up coffee. Richard Leader of Funding Options appeared on the BBC this week to discuss the reduction in bank lending to small pub companies. 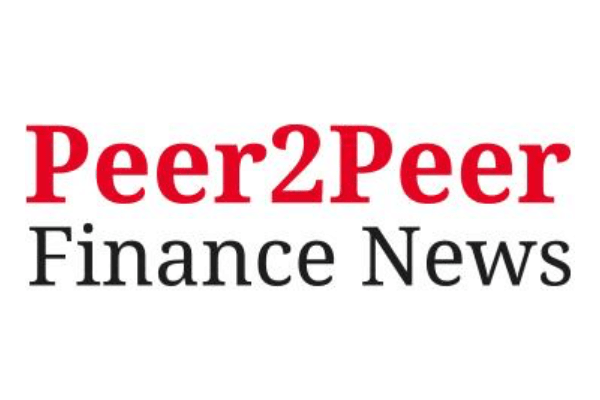 The Evening Standard’s Anthony Hilton says we should heed Lord Turner’s warning that peer-to-peer lending will be caught out by an economic downturn — while remembering the important impact P2P has already had on small business lending. Funding Options founder and CEO Conrad Ford explores the implications of the Competition & Markets Authority (CMA) report. Today’s CMA announcement is a welcome endorsement of the important principle that consumers should have control of their own data. Our recent research released on Monday the 11th has been covered in the press by various outlets. Alastair Barlow of PwC My Financepartner looks at the three metrics you should care about if you’re looking for investment. 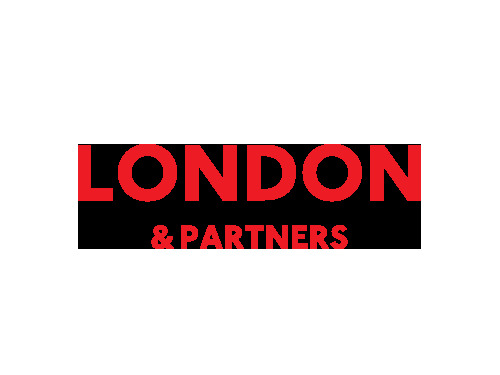 We’re delighted to announce that we will be partnering with the London Stock Exchange to host a roundtable event on the 12th of May, to discuss and debate the opportunities to improve SME finance availability. This week Conrad spoke to Laura Noonan of the Financial Times, whose article covered the rise of challenger banks within alternative finance, and their increasing importance in the sector. Funding Options founder and CEO Conrad Ford appeared on the Today programme to discuss the problems facing many housebuilding firms, including how their lack of access to finance is holding back overall housebuilding levels. 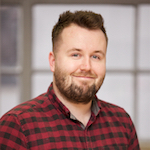 Funding Options founder and CEO Conrad Ford explores how to overcome the SME alt fi knowledge gap in today's City A.M., examining the impact of overdraft removal on UK businesses and the question of how to connect SMEs to the thriving alt fi market. Anthony Hilton at the Evening Standard highlights the critical economic importance of funding for SMEs. Funding Options and the Bank Referral Scheme were discussed by Anthony Hilton in his City Comment column in the Evening Standard yesterday. Addressing the question of who SMEs will be referred to under the Scheme, Anthony Hilton talks about Funding Options’ expertise in this area. Our nomination for the Innovation in Supporting Business or Enterprise - Alternative Finance award recognises the work we are doing in matching the needs of UK businesses with over 50 different lenders. Our mission is to make business finance easy. We love helping firms from around the UK, as well as working with their most trusted advisors such as accountants, finance professionals and trade federations. This nomination shows once again that the innovative technology Funding Options deploys makes a real difference to small businesses who struggle to get finance from traditional sources. Funding Options has, this week, been shortlisted for the prestigious BCS UK IT Industry Awards in the ‘Technology Excellence’ category. The team here are proud to have been selected as front-runners for the UK Innovation and Entrepreneurship Award at the awards hosted by the chartered institute for IT. Finalists will be judged on Friday 25th September 2015 and the awards dinner will be on Wednesday 18th November 2015 – so watch out for Funding Options, and wish us luck! Our chief executive, Conrad Ford, featured on Share Radio’s Morning Money show discussing the shape of small business lending in the UK. In a short clip from the show (which you can listen to here), Conrad explained that, on the topic of bank lending, banks can adapt to changes in the way SMEs are lent to; another positive message that Funding Options is keen to reiterate, even in these unsure times. 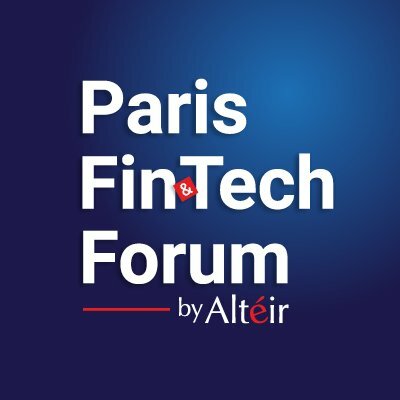 Host Billy Bambrough also spoke with Chris Skinner, founder of the Financial Services Club, and Adam Tavener Chairman of Clifton Asset Management on various related topics. Bank referral scheme: Small firms still waiting? Our take, in the Telegraph. A lot has been said about the hotly anticipated bank referral scheme lately, especially given the recent promising figures about alternative lending. As expected, this has led to a little impatience and uncertainty as to when the scheme will actually be going ahead and what the best method of implementation will be. This said, with lots of planning and organisation, we understand that there is a lot brewing under the surface, as we believe Funding Options is in a prime position to get moving with the scheme – and our CEO Conrad Ford has moved to allay fears by appearing in the Telegraph this week. 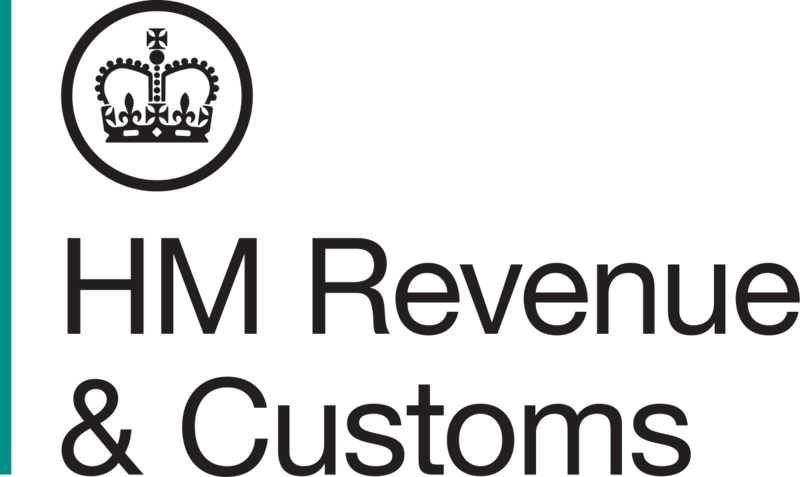 July tax deadline: another SME opportunity? With the July tax deadline looming, SME cashflow becomes a major issue with a sharp rise in businesses seeking help to maintain their already stretched working capital levels. This ‘unexpected’ cost commonly knocks a smoothly running and successfully trading business off track a little, and can in some cases really damage seasonal and cash-poor businesses – leading to increased bank finance applications. This, combined with bank rejections, and difficulties at matching businesses to the right type of finance, is another real reason Funding Options are at the centre of easing this problem – by matching businesses to the right lender. This, according to Funding Options CEO Conrad Ford, and as mentioned in a recent article on pyments.com, is because “small business owners are typically generalists rather than experts in finance, and on the other they’re also incredibly busy, often working more than 60 hours per week. This doesn’t lend itself to navigating the small business finance market, where here in the U.K. there are hundreds of alternative finance providers…”, hence creating a service which wholly solves this common problem – and for the latest problem at hand; July tax deadline. As we always say, looking for (non-bank) finance in such a vast and competitive market is rather difficult, especially when running a business involves so much more concentration on other areas. Our CEO Conrad Ford has discussed what the options are, and in the process provided 6 things to think about when sourcing a financial product for a small business. 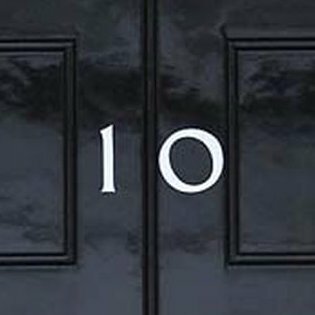 For anyone involved in business finance, you’re probably aware the government are taking huge steps to create a ‘powerhouse’ of business in the north. With such visions of grandeur, it’s becoming apparent that the process of turning this dream into a reality is a rather complex one. This said, there have been plenty of parties keen to gather and contribute to the improvement of SMEs in the north, and we predict progress… soon. One of the key components of this movement is to directly help those at the heart of it – this includes existing business, firms looking to grow, and start-ups. This week we were paid a visit by Innovate UK – our first ever backer – after we recently raised £2 million funding from private investors. For those who don’t know, Innovate UK is an organisation set up by the UK government, designed to help technology firms get into market. Funding Options was lucky enough to win the Innovate UK Tech City launchpad competition back in 2011 when we were first starting out. They believed in the idea of what Funding Options could do for small business owners & their ability to access finance. In the video with Innovate UK , Conrad talks about how Funding Options managed to secure the grant & how crucial it was for the long term ambition of the company.